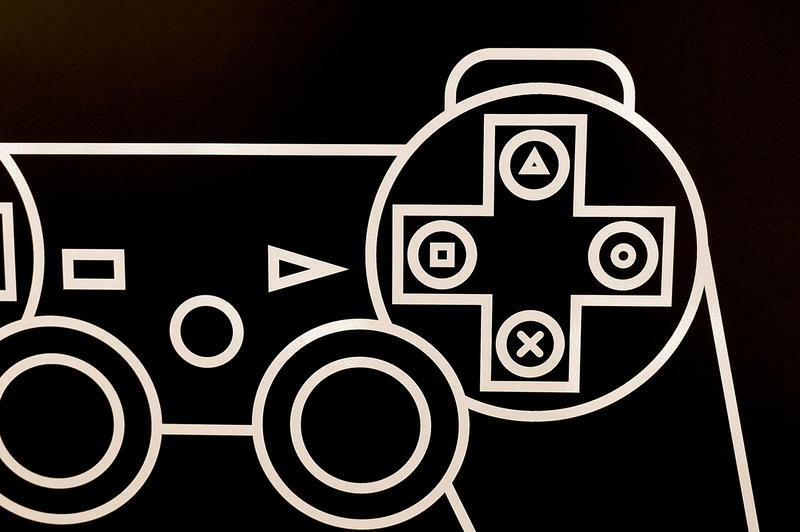 GameStop, the world's largest retailer of pre-owned games, took a major hit on the stock market on Thursday once Sony revealed a patent that could be used to "suppress" the second-hand market. Throughout the day's trading hours, their value fell by as much as 7 percent. Much of GameStop's revenue relies heavily on the resale of used video games. Their controversial policy buys games cheaply off gamers before turning around and selling them for a much higher price, sometimes nearly double. Employees are encouraged to promote used games over new games as they go for roughly $5 cheaper. Holiday seasons are especially rough with their Buy 2 Get 1 Free sales. These sticking points have irked many of the video game publishers over the years, and they are constantly on the move to find new ways to profit from the used game market. Additional content through DLC has been huge in combating the market shift, but the latest trend of new subscription fees have also been angering consumers. "As a result, the dealing of electronic content in the second-hand markets is suppressed which in turn supports the redistribution of part of proceeds from sales of the electronic content to the developers." While it's perfectly fine for publishers to want to make money off their products, finding ways to downright cut out the second-hand market is anti-consumer and totally unnecessary. Sony filing for this patent is a bold choice considering how much they depend on retailers and how they paint themselves as a company "for the gamers." After a year of good press and reestablished placement in the market, it would be a shame to damage relationships with your audience so close to the launch of a new console generation. Editor's Note: This isn't the first we've heard of this pre-owned suppression tech when it comes to new consoles. However, we heard them last generation, too. Sony's own Jack Tretton has already spoken out against the measures. Take this one with a grain of salt.